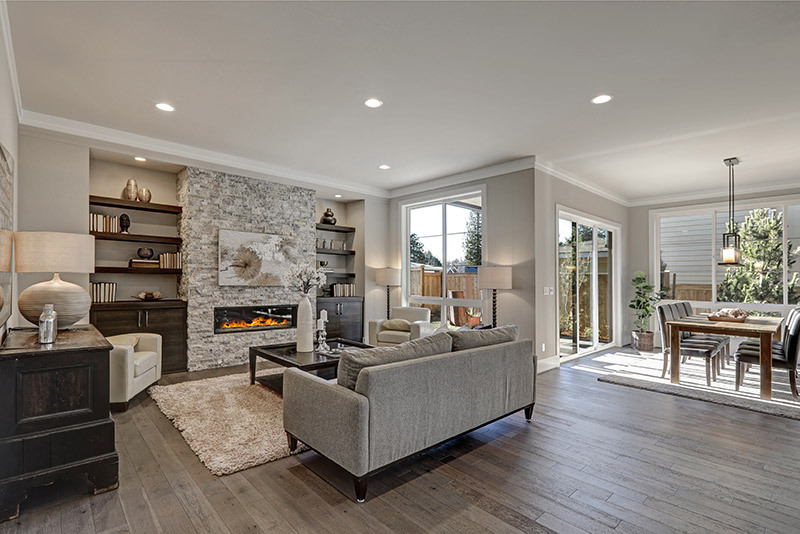 If you’re wondering what a fireplace built-ins are, it’s basically an arrangement around your fireplace that’s structurally attached to offer aesthetic and functional benefits. A well-assembled built-in draws the fireplace, the furnishing, and the wall space together in a seamless harmony that really adds value and beauty to your home (does a fireplace add value to a home? read it here). If you think the look of leather-bound tomes and shelves made from rich mahogany make a room look more sophisticated, and the residents therein more intelligent and cultured, you’re not alone. Books add a classy appearance to any room, but if they’re sloppily arranged on a haphazard collection of shelves of different grains, sizes, and heights, your interior space won’t have that same touch of class that’s achieved by symmetrical, proportional, built-in shelves that frame your fireplace. Shelves built in above and around the fireplace add a look of dependability and solidness to the home, as if it’s been around since the colonial days. In any case, bookshelves provide a truly classic look, especially when they run floor to ceiling and are integrated with any pre-existing crown molding. 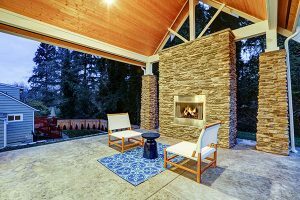 Let’s face it…people no longer gather ‘round the hearth to hear a good yarn, but that doesn’t mean you can’t bring twenty-first-century storytelling together with the fireplace to create a pleasing ensemble. It only makes sense to bring these two items together in the same vertical patch of wall space, because often times they are the two main components of a living room that compete for attention. It’s a competition that is usually awkwardly addressed at best, perhaps with a fireplace serving as the room’s central anchor, and the TV as a side note, or vice versa. Either way, the lack of symmetry brings some underlying tension to the room that is well addressed by just putting the good old tube above the hot place. On cold winter nights, you can kill two birds with one stone and warm your feet beside the fire while watching old holiday classics. Positioning the furniture around a central axis will become a whole lot easier with the TV and fireplace in the same spot. Similar to bookshelves, cubbies on either side of the fireplace can make a pleasing arrangement for framing the hearth with personal items of noteworthy appearances, such as antiques, doo-dads, souvenirs, and picture frames (if anyone can define doo-dad please let us know). If you want to get really artsy with it, you can head down to a place like the Home Goods store and buy items that all fall within one color or color scheme, which will give the built-in network of cubbies and especially pleasing visual appearance. Bonus points are awarded to those who decorate the cubbies seasonally! You can also use the cubbies as bookshelves, or as compartments to organize DVDs and CDs, which is especially appealing if you have a large collection to show off. 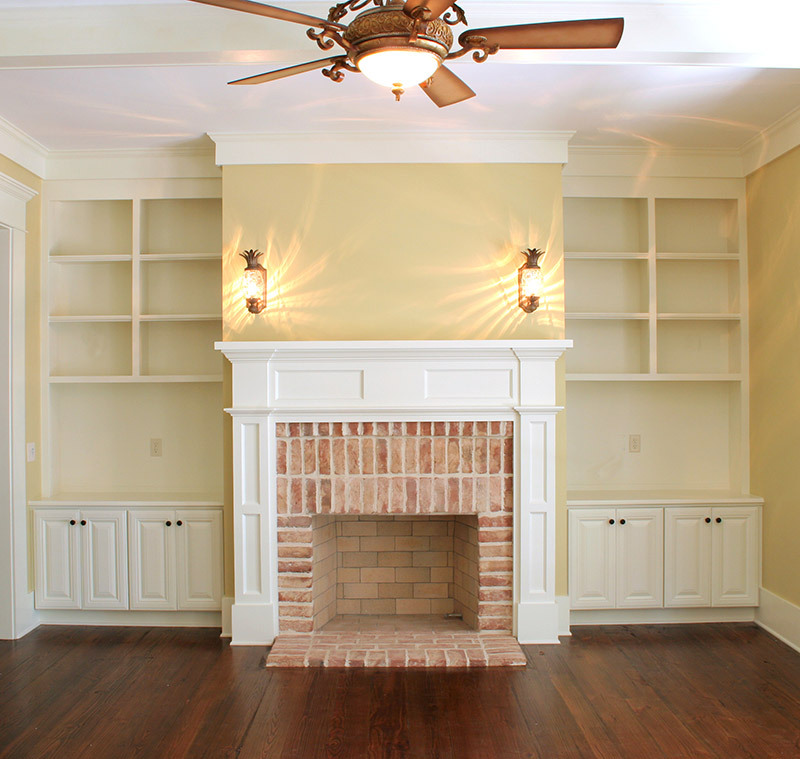 Another option combining function and style is to build cabinets on either side of the fireplace. Cabinets with glass doors, mirrored backs, and interior lighting would serve as an especially awesome, visually appealing place to show off a collection of China, crystal figurines, silver pieces, or jewelry. You could also install cabinets with solid doors, which may seem more drab and functional, but can be equally appealing if combined with bookshelves, are embellished with decorative trimming…not to mention their usefulness for providing extra storage space and concealing less appealing items like routers, DVD players, and other random junk that somehow inevitably works its way into your living room. If you’ve already got ample space to store your books, antiques, and doo-dads, why not go retro with the wall space around the fireplace—and by retro we mean a look that hearkens back to the time before man. Well, maybe not that far, but you get the idea. Stonework, brickwork, or pebbles are all cool options for creating a textured wall on either side of the fireplace, and possibly above it as well. You can build small planters at the bottom of the wall, and fill them with whatever is comfortable for you within the range of your adventurous spirit…perhaps live plants that need watering, or maybe just some fake plants for a visually appealing green look. The awesome thing about going au-natural is that you can get themed with it to either match the outside, or your preference for what you wish was outside. For example, you might be able to make a little cactus garden on either side of the fireplace. This one is a little zany but certainly not off the wall (if you get our drift). It’s also probably one of the more expensive options you could look into, but if you can afford it, why not install a fish tank above the fireplace or one to either side? The idea of a big tank of water next to or above the hearth may seem a bit counterintuitive, but it’s actually more common than you might think. Specialty companies can install everything from your standard rectangular arrangement to a wraparound all-glass wall that houses a veritable chunk of Atlantis. Whatever size fish tank you’re able to incorporate as a built-in component of the mantlepiece, you’re sure to find it just as entertaining as a flat screen, especially if you fill it with piranhas…and probably a better conversation starter. Mirrors are a great way to increase the apparent size of your living room and bring more light into it. Their reflective nature is an especially appealing element of design, and if you can carry them from the floor to the ceiling, they’ll really provide an increased sense of spaciousness in regards to your living arrangements. Mirrors are an especially great built-in component for homes with a contemporary look. Just make sure your open to the idea of giving them a regular wipe-down, especially if you have kids or pets. The look can also be combined with some of the other options we’ve mentioned. For example cabinets or shelves on the bottom half, and mirrors on the upper half of the walls (read all about mantel ideas here). 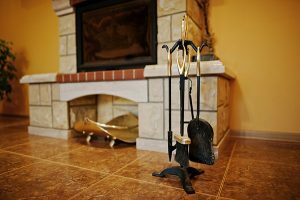 If you don’t feel like redecorating the whole wall space around the fireplace, or if it’s already been done, you might consider upgrading the mantelpiece itself. These days, you don’t need to be an emperor or a French king to enjoy a beautifully carved mantel. In fact, you can get premade mantelpieces (installed by a competent company of course) that look like a work by Michelangelo. 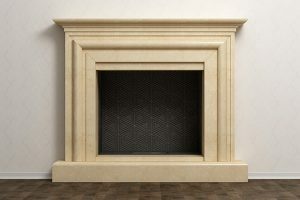 Whether you want something clean-cut, simple, and contemporary, or something more classical there’s a mantle to fit your tastes and upgrade the appearance of your fireplace. If you’re looking for some awesome fireplace built-in styles, you’re going to want to make sure your fireplace is running in the first place. 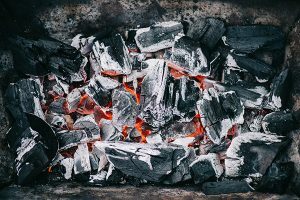 Early Times Home Solutions has been taking care of chimneys since 1985, so get a free quote today and see why Early Times is the best in Chicagoland.